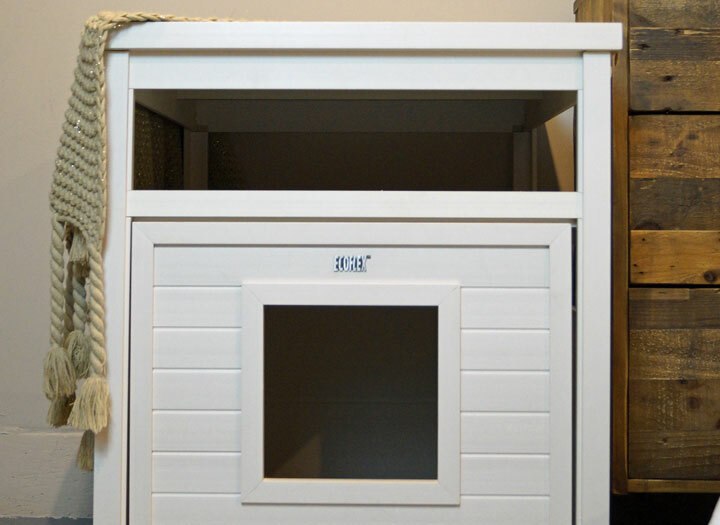 Tagged as big, bunk house, dog crate, dog house, extra large, large breed, large dog, polyfiber, very large, xl. 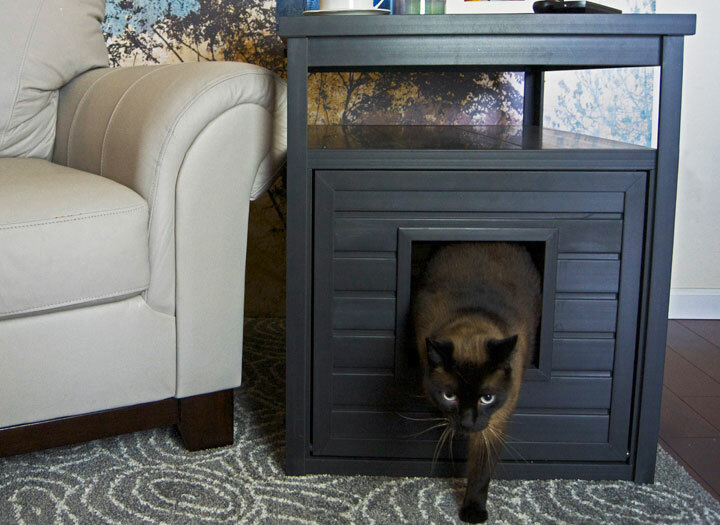 The DOGIPOT® Bunk House (X-Large) is a roomy home for your pet composed of a unique blend of plastic and wood. Because of the polyfiber blend, the house is meant to endure against damages due to weather conditions, humidity, and pests. 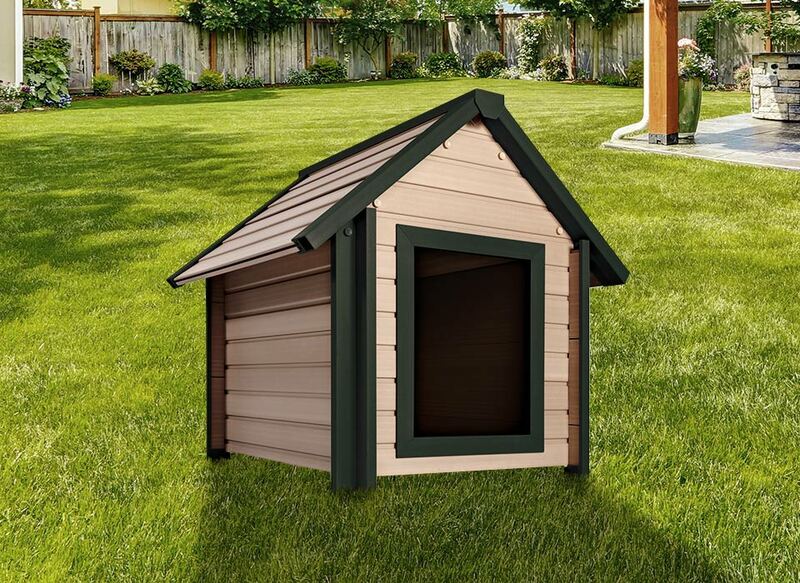 As well as being easy to clean, the material will not fade, warp, split or twist like a normal wooden doghouse. 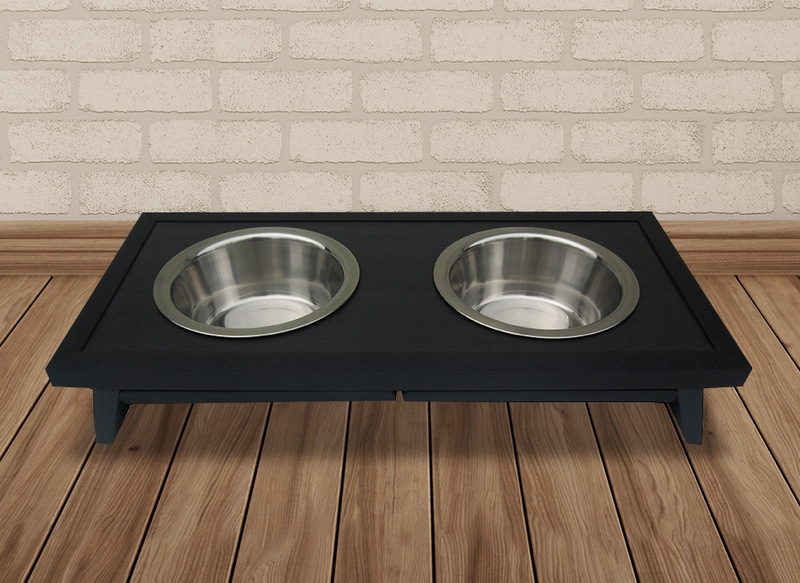 With a tight construction and step in design with the ability to adjust ventilation, the DOGIPOT® Bunk House (X-Large) is a fit for pets up to 200 lbs.